With powerful suction, lightweight, versatile convenience and durability. 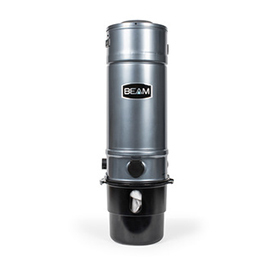 BEAM Central Vacuum Systems are designed to help remove dirt, dust, allergens and other debris from your living space. 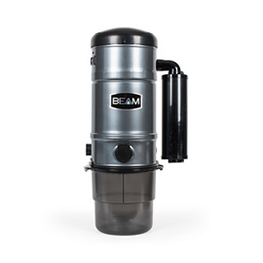 For 60 years, BEAM has been a leading manufacturer of central vacuum systems with a long line of innovative products to raise the bar. 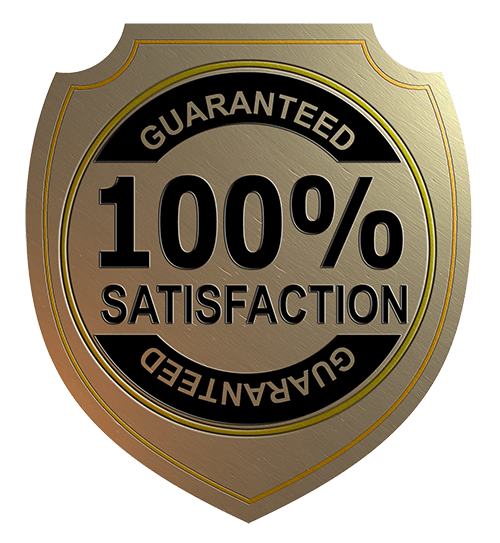 BEAM buyers do so with confidence. When you simply want the best in your home, you’ll want a BEAM. Designed for homes, townhomes and condos where storage space is at a premium. 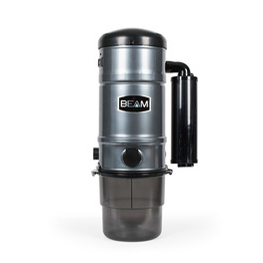 This unit features a high performance, 2-stage motor to give maximum cleaning power. 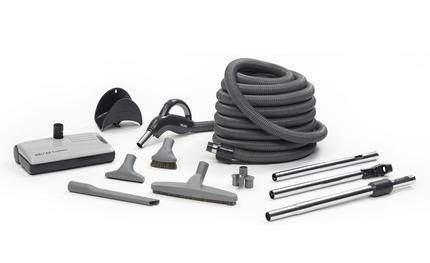 The 30′ BEAM Rugmaster Electric Cleaning Set is ideal for all homes and lets you clean carpet, hardwood, tile and more. 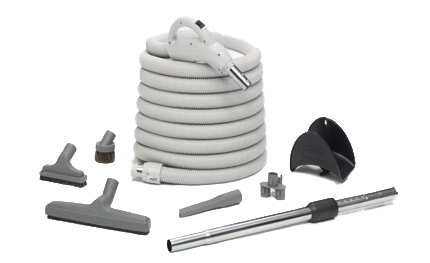 Perfect for your home: the 30′ Deluxe Hose Set with On/Off Switch is ideal for hard surfaces like laminate, hardwood and ceramic.